EU member states reached a preliminary agreement with the European Parliament on the land use, land-use change and forestry (LULUCF) regulation on Thursday (14 December), agreeing to set a “zero target” for emissions from this sector, in a plan described as “unambitious” by green groups. The text of the agreement, which ends the trilogue talks between Commission, Parliament and member states, provides EU-wide accounting rules for LULUCF activities for the 2021-2030 period. Along with transport, agriculture, buildings and waste – which are not covered by the EU’s Emission Trading Scheme – the LULUCF sector is required to contribute a 30% emissions cut by 2030 compared to 2005 levels, as part of the EU-wide commitment to cut overall emissions by 40% by 2030. 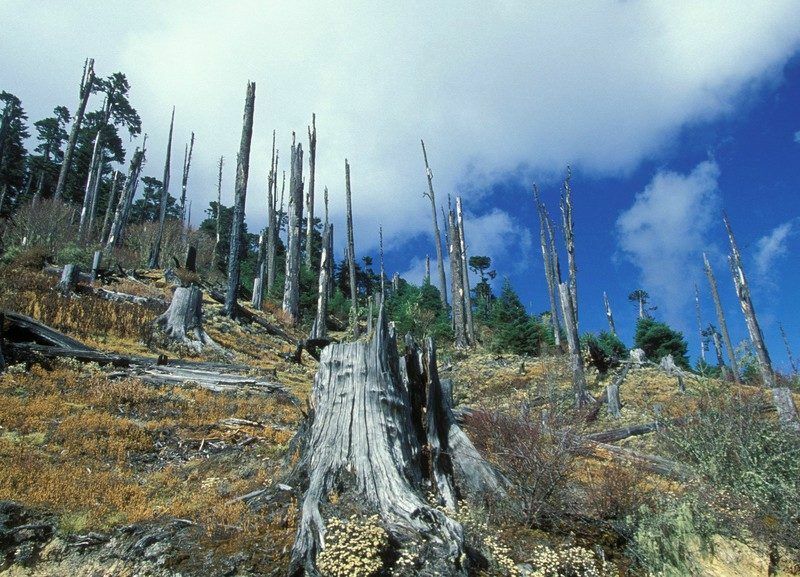 Member states and MEPs agreed to the “no-debit rule” or zero target, meaning that their total emissions from this sector must not exceed their CO2 removals deriving from forest harvesting or land-use change. The agreement does, however, include emission accounting from wetlands, which will be phased in and become mandatory from 2026 onwards. Environmental groups welcomed this decision, as wetlands can enhance CO2 storage but can also lead to the release of methane, a powerful greenhouse gas. The 2000-2009 period has been set as the reference point for comparing carbon emissions, after MEPs had arbitrarily set this to 2009-2012 under pressure from countries with large forestry sectors like Sweden and Finland. Scientists around the world had warned that setting baselines arbitrarily would weaken the EU’s accounting rules and have a negative impact on climate. 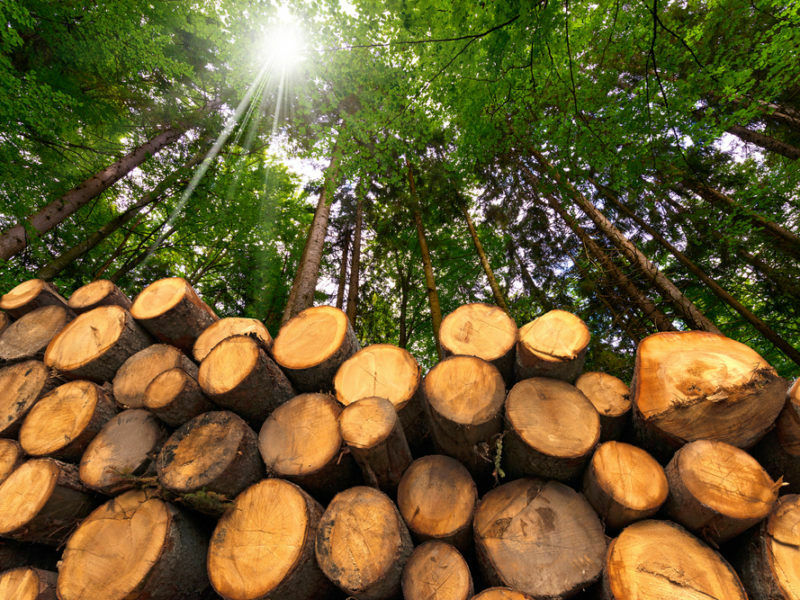 The lack of linkage between the European accounting from LULUCF and other continents’ methods of forest management means that under the current proposal for the post 2020 Renewable Energy Directive, the EU counts burning biomass (pellets and wood) as renewable energy – but does not take into account the net increase in emission if this wood is imported. 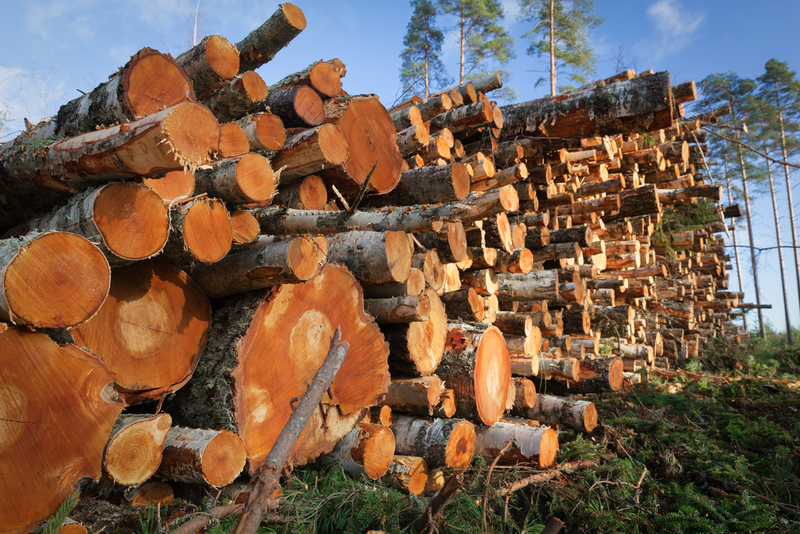 This has been the cause of deforestation in the Southern United States, and environmental groups have been warning of the accounting loophole and the ensuing risk of ‘importing deforestation’: “We need to make sure the EU bioenergy policy does not waste public money subsidising burning of biomass that harms the climate, such as whole trees and stumps”, said Aho. The preliminary agreement brings some flexibility for EU nations to meet their “no-debit” goal: member states will be free to use a ‘compensation mechanism’ – in other words, a credit of up to 360 million tonnes of CO2. 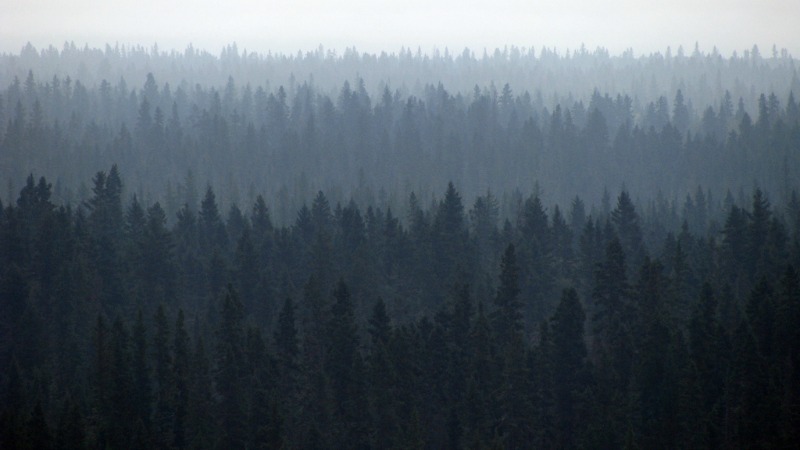 Environmental groups point out that this equals to roughly 10% of the carbon dioxide absorbed in forests annually: “The forest sector is being given a free-ride to increase their emissions while everyone else is being made to reduce them. This is absurd,” said Aho. On top of the compensation mechanism, the two EU bodies have agreed to grant additional compensation of 10 million tonnes of CO2 equivalent to Finland for the 2021-2030 period “in recognition of the country’s special circumstances in this sector,” meaning high rates of deforestation and the country’s plans to increase harvesting in the future. EU ambassadors will assess this provisional deal with a view to endorsing it on 20 December 2017. The Regulation is to be adopted in a plenary in the European Parliament and a Council meeting in early 2018. Idealists will disagree but they are important in setting the bench-mark, in giving warnings. Compromise is what happens to advance but what kind of compromise. Concern is whether the EU is setting the good example for the rest of the world, for countries deforesting for example for palm oil or agriculture. Sweden and Denmark may have good re-forestation and sustainable programmes but not in the tropical countries and Sweden and Denmark will encourage and legitimise these other tropical countries’ activities and send their experts to help in sustainability. What should not be forgotten is the vastness of the activities in the tropical countries. Re-forestation is not on their agenda. The EU must set the example. I do not know how to be clearer. Perhaps I am not as explicit as I should be. Sorry I mentioned Denmark and not Finland.